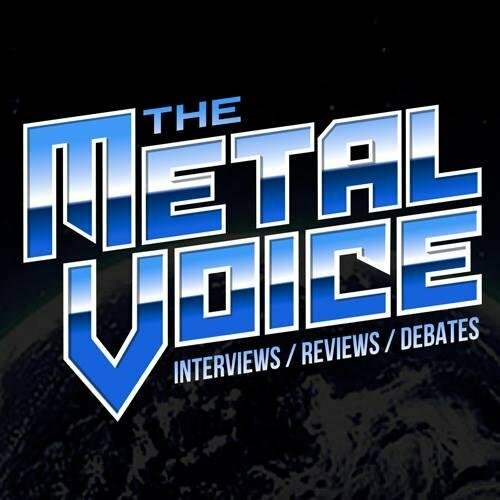 Jimmy Kay and Giles Lavery review Dream Theater’s Concert celebrating Metropolis Part 2 20 year anniversary. "Distance Over Time" was released on February 22. The disc, which marks the band’s first for their new label InsideOut Music, was produced by Petrucci, mixed by Ben Grosse and mastered by Tom Baker. DREAM THEATER kicked off its 2019 North American tour Wednesday night (March 20) at the Balboa Theatre in San Diego. The band’s 19-song setlist included several tracks from the latest album, "Distance Over Time", as well as a second act that consisted of a performance of the group’s 1999 LP "Metropolis Pt. 2: Scenes From a Memory" to mark its 20th anniversary. Plus Should Ozzy retire and who is your favorite Ozzy guitarist?